There is no such thing as the perfect rootstock. Selection is a matter of determining which stock will perform best in each situation. Incompatible rootstock and variety combinations can lead to tree decline, lack of productivity and tree death in the future. Features of commonly used rootstocks are described on this page. Selecting the right rootstock for your orchard is very important. A healthy root system that is compatible with your chosen variety and well suited to its environment is essential if your orchard is to be a success (see Tables 1 and 2). positive impact on fruit yield and quality. compatibility with the variety you intend to grow. Prior to planting, obtain a comprehensive soil survey, including a soil profile description, of proposed orchard sites. This will help in rootstock selection and overall planning and management of the orchard. When purchasing trees, ensure that they are free of major viroids and other diseases. Rootstock seed should come from a reliable source. 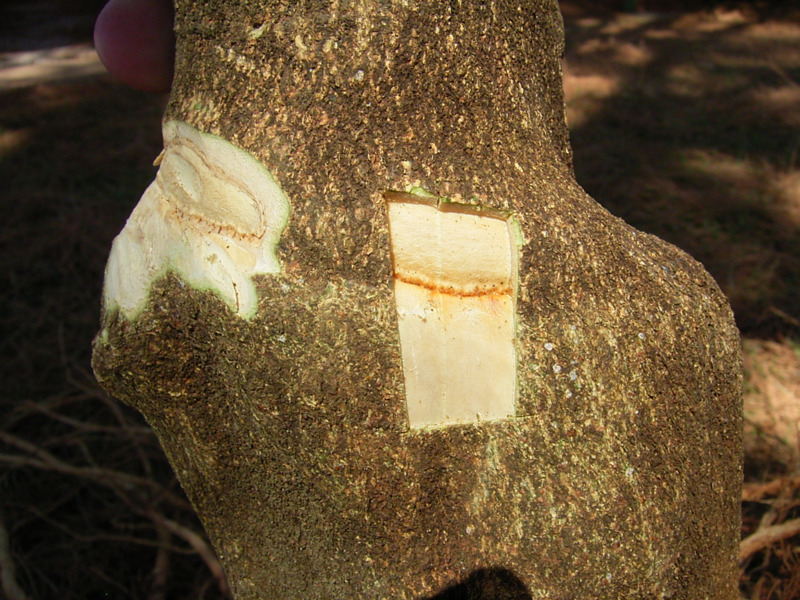 Budwood for propagation should be sourced from Auscitrus to ensure freedom from exocortis viroid (CEV) and other viroids that can affect tree health and vigour. Nurseries should be certified free of major diseases and have a good reputation for consistently producing high quality trees.